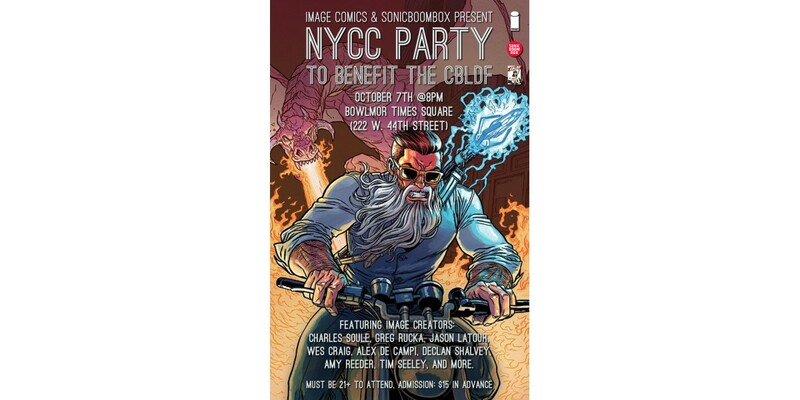 Image Comics, Midtown Comics and Sonicboombox are re-teaming for a special NYCC After Party to be held at Bowlmor Times Square (222 W. 44th Street). 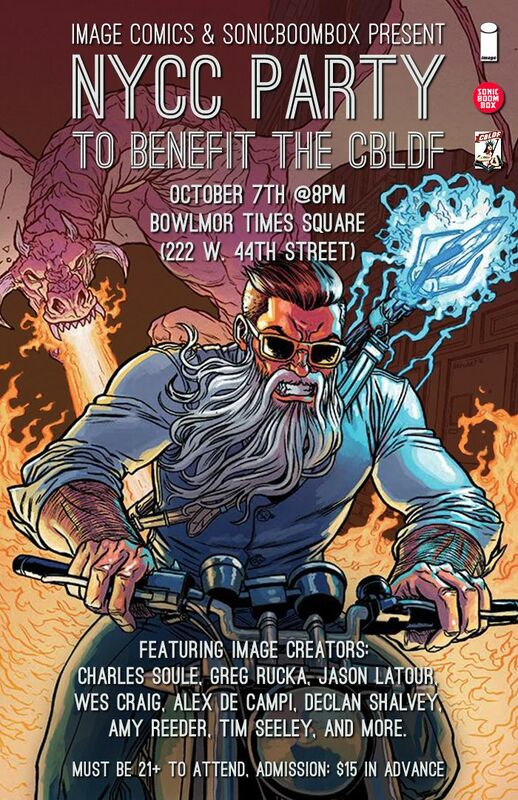 A portion of the proceeds will go to benefit the Comic Book Legal Defense Fund. 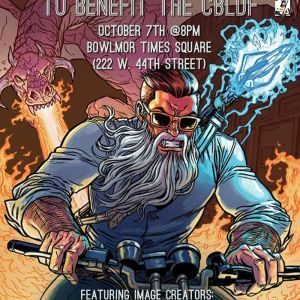 Must be 21+ to attend. The fun begins at 8 p.m. - 2 a.m. in the Art Deco room (4th floor) 12 lanes of free bowling (first come, first served) Admission: $15 in advance, get tickets here.